We are happy to announce that we have a daytime session for those who cannot join at night or weekends since May 2018. Taiko is for everyone and it is a good exercise! Please join and feel the fun with Taiko, Japanese Drums! This session is mainly for adults. For children, please join Taiko For kids instead. We also have different sessions at different timings for new people to try. You can see all the available sessions at the below page. Please don't worry even if the tickets are sold out or you are not able to join the next session.Please contact us if you want to know more details. 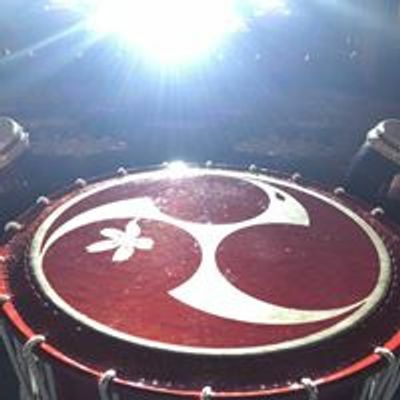 If you have played Taiko before, please share your Taiko experience with us. Please come in sports attire and bring your water bottle since Taiko is a good exercise!is a good exercise! 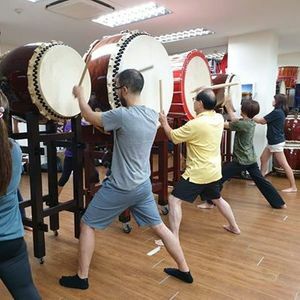 Regular classes are available for you to join after joining a "MORNING TAIKO" or "Fun with Taiko" session! *Most of the sessions for beginners are on Thursday (19:30-21:30). And there are other sessions available on both weekdays and weekends. Admission: free for the concert, S$10 for workshops. Ticket site will be open soon.